If you’re hosting Easter dinner this Sunday or looking for a dish to bring along to celebrate with family & friends, we’ve got some suggestions that will put a spring in your step. Unlike holidays such as Thanksgiving that have a traditional menu, Easter gives you a chance to branch out. Even if you’re having a traditional Easter ham (I am), you can switch things up with the sides, salads, and desserts. 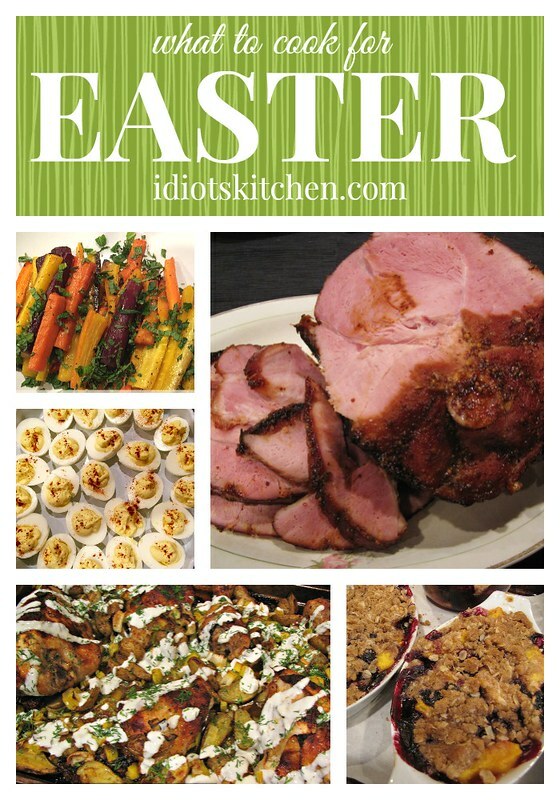 So here are a few suggestions for What to Cook for Easter. 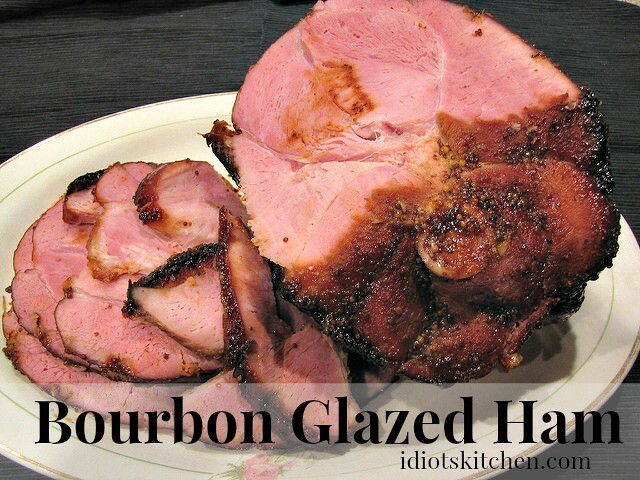 If ham is your main dish, why not go beyond traditional, plain baked ham with a zippy Bourbon Glaze. Another option that I love is this Baked Ham with Chutney Glaze. 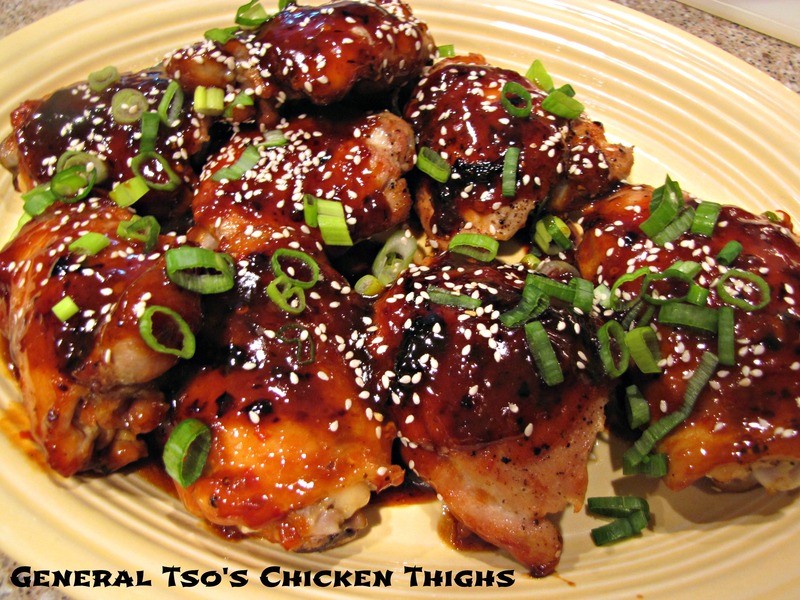 It combines sweetness from mango chutney with the tang of dijon mustard. 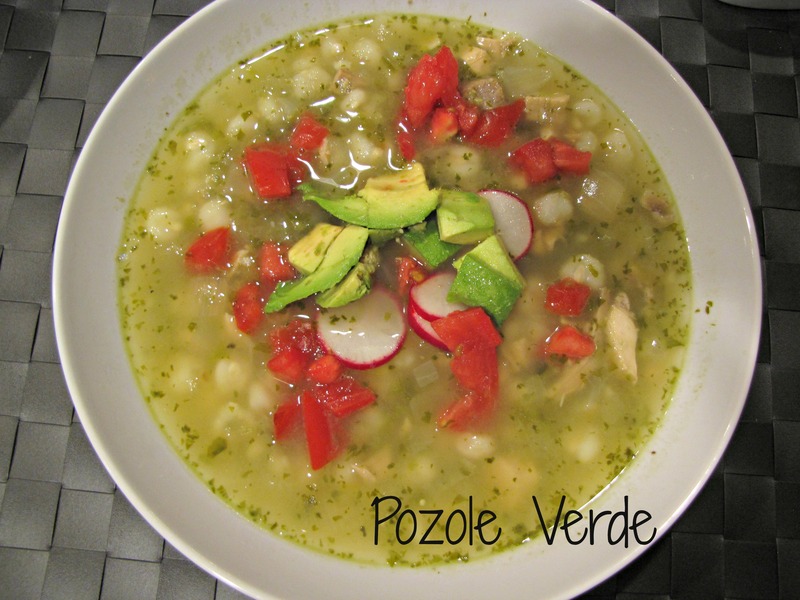 Super easy and really good! Or if ham isn’t your thing or you’re cooking for fewer people, you can’t go wrong with chicken. 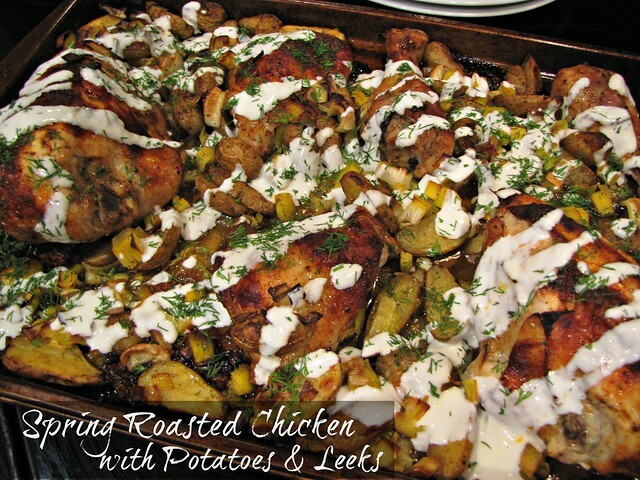 Spring Roasted Chicken with Potatoes & Leeks is seasonal, delicious AND one of your side dishes cooks right on the pan with the chicken. Don’t skip that yogurt drizzle either…it really makes this chicken sing. 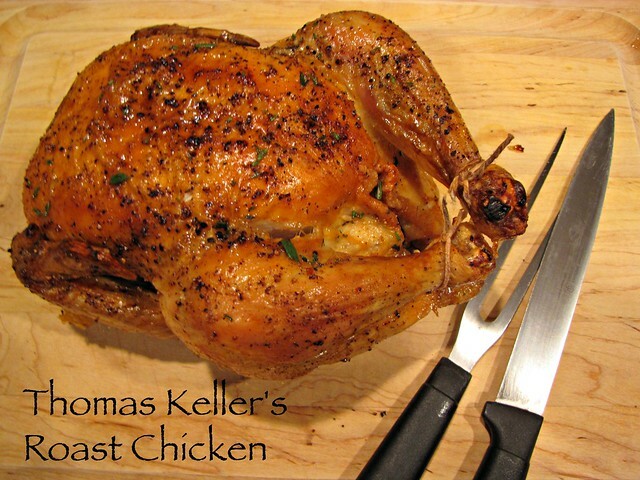 Thomas Keller’s Roast Chicken and my favorite Winner of a Chicken Dinner seasoned with lemon and fresh spring herbs. 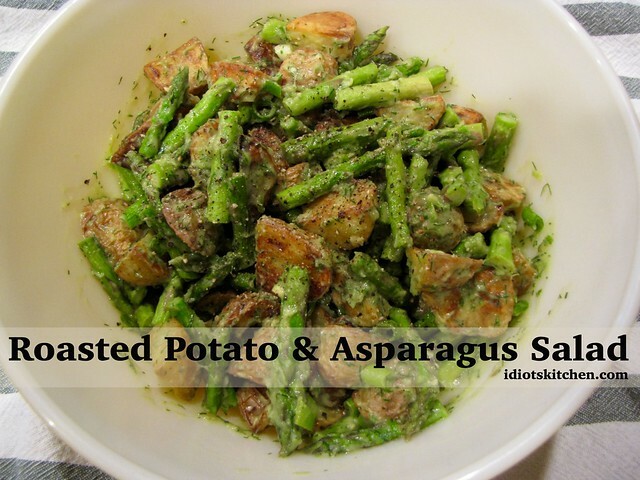 We have TONS of recipes for side dishes here from simple Green Beans with Caramelized Shallots (my #1 go to side dish) to Roasted Potato & Asparagus Salad. I’m probably making a Corn, Zucchini & Spinach Gratin and good old creamy Potato & Fennel Au Gratin is always sooooo tempting! 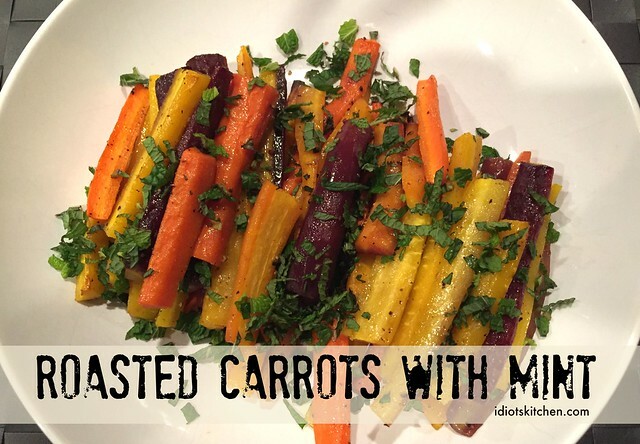 Roasted Carrots with Mint have quickly become one of my favorite side dishes. I think cooked carrots get a bad rap. These aren’t your old, soggy boiled carrots – they’re crisp, tender and minty! 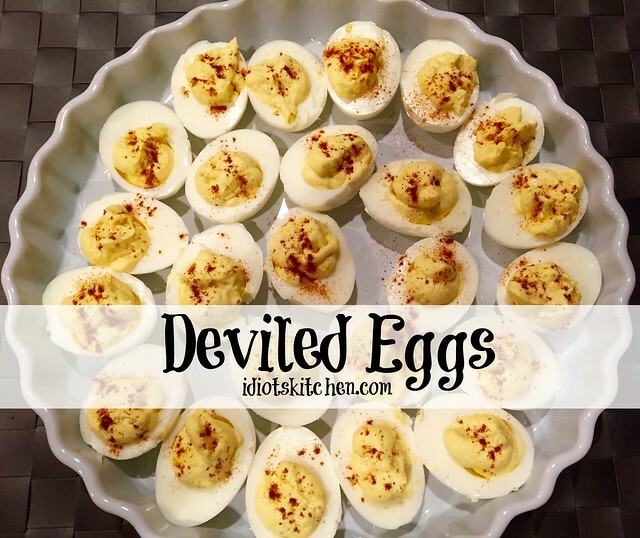 I don’t ever recall a family Easter dinner without Deviled Eggs. Those are a must have! 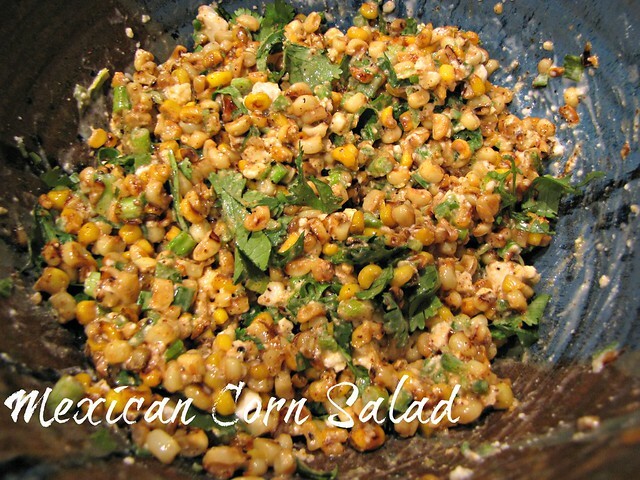 This might seem a little off the wall for Easter but if you’re going to a potluck, I guarantee if you take a big bowl of Mexican Corn Salad, it will be gone in a flash! There are also lots of other simple, spring salads like Crunchy Celery Salad, Snow Pea & Radish Salad, Carrot Ginger Salad, and my mom’s Easy Carrot Salad that take only a few ingredients and just minutes to put together. 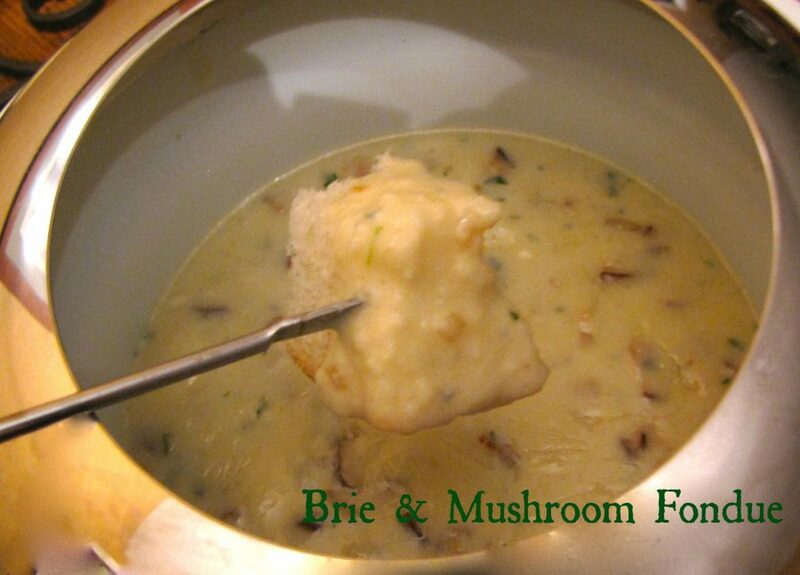 Take a look through the category tabs on the bottom right side of the page for many more recipe ideas! For dessert, as much as I am a chocolaholic, I like to look toward fresh spring flavors like Lemonade Cake, Lemon Bars (I’m going to try to make these gluten free for Easter…fingers crossed!) or a fresh berry dessert like Peach Blueberry Crumble. 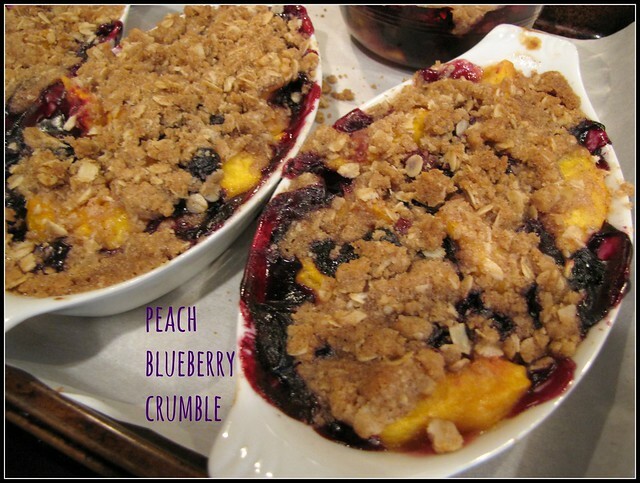 You can put that crumble topping over any kind of fresh seasonal fruit! Honestly though, nothing would make me happier than a pie! 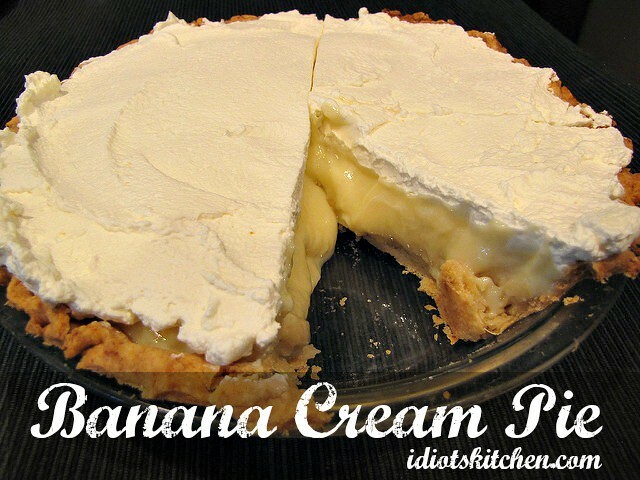 This Banana Cream Pie is the real deal. Other good ideas are Fresh Strawberry Pie, Key Lime Pie or even good Old Fashioned Strawberry Shortcake. Whatever you decide to make, I hope you have a wonderful day full of good food, friends, and family. And if it’s still snowing where you live, I’m extremely sorry. What’s on the menu at your house? Do you have special family traditions for Easter dinner? Leave a comment! 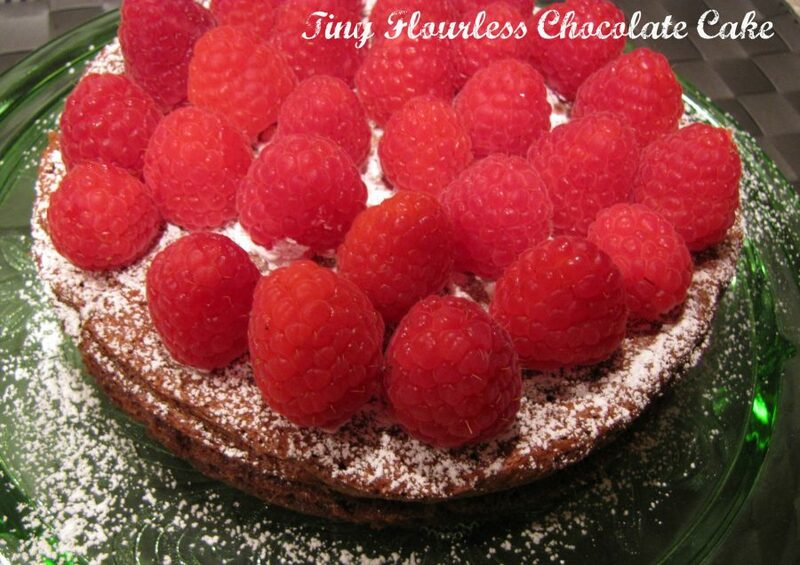 GOSHDARNIT those are delicious wonderful things….. I made your roasted carrots. (yes, the mint is outstanding!) also the corn/zucchini/spinach casserole. DELISH and the green beans with shallots. Hey, your suggestions were pretty much 90% of our Easter dinner. Hey, three of my favorites! I should have crashed your party!